Receive exclusive insider offers and last minute getaway deals. Osprey Beach Hotel has won a 2018 TripAdvisor Certificate of Excellence again! Thanks to everyone who left us great reviews on TripAdvisor. Osprey Beach Hotel has been included in Sport Diver's 2017 World's Best Diving and Resorts. 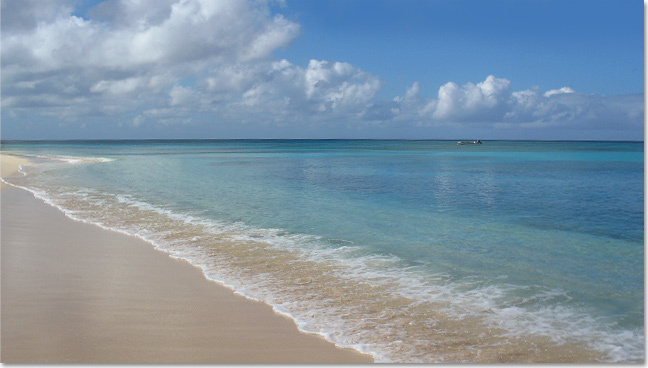 Osprey Beach Hotel has been selected as Fodor's Choice hotel for Grand Turk island. Reserve a King Room or Queen Suite with mini kitchen with a minimum 5 day two tank morning dive package for 2 people at Blue Water Divers and receive 10% discount on both your accommodation and your dive packages! Valid 1 August 2019 through 31 October 2019. Contact us now for details and take advantage of this great deal! Reserve your accommodation for 2 divers with us and a minimum of 5 days diving with Grand Turk Diving Company and get a 10% discount on your accommodation and your 6th day of diving free. If you're staying longer than a week, get 10% off your entire dive package! These scuba diving offers are available when you book directly through info@ospreybeachhotel.com and mention offer DAP19. Upgrade to Beachfront King Suite with mini kitchen $40 daily. This offer is available from 1st August - 18th December 2019 when you book directly through info@ospreybeachhotel.com and mention offer RH19. Book a Beachfront Queen Suite with a full kitchen, 2 queen beds and direct access to the beach for $1295 a week. Children sharing the room are free! Add a communicating Beachfront King Room for extra space and a second bathroom for only $875 a week. This family vacation offer is available from 1st May to 18th December, 2019 when you book directly through info@ospreybeachhotel.com and mention offer FAP19. Please note: these online offers are subject to a government required 12% tax and 10% service charge. Must be booked directly with Osprey Beach Hotel. Sorry, no further discounts or commissions available.